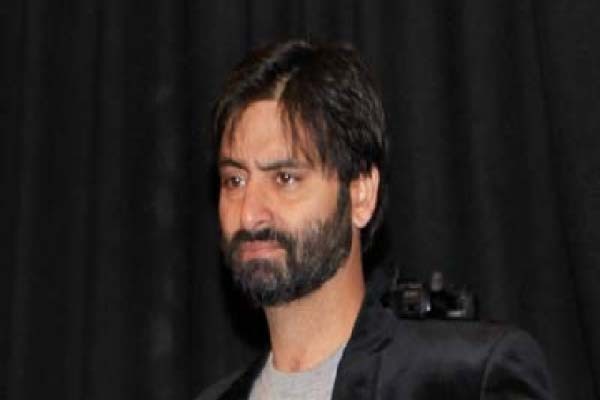 ISLAMABAD, Oct 28 (APP): The puppet authorities have shifted back the Jammu and Kashmir Liberation Front (JKLF) Chairman, Muhammad Yasin Malik, to jail from Soura Institute of Medical Sciences in Srinagar. Friday, said that Yasin Malik, who was admitted at the hospital on October 22 after his health deteriorated in the jail, was shifted back to Central Jail this morning. extra judicial killing of youth leader, Burhan Wani, by Indian troops. Human rights bodies, activists and family members of the JKLF Chairman have been demanding his release, fearing that his health might deteriorate again in the jail.